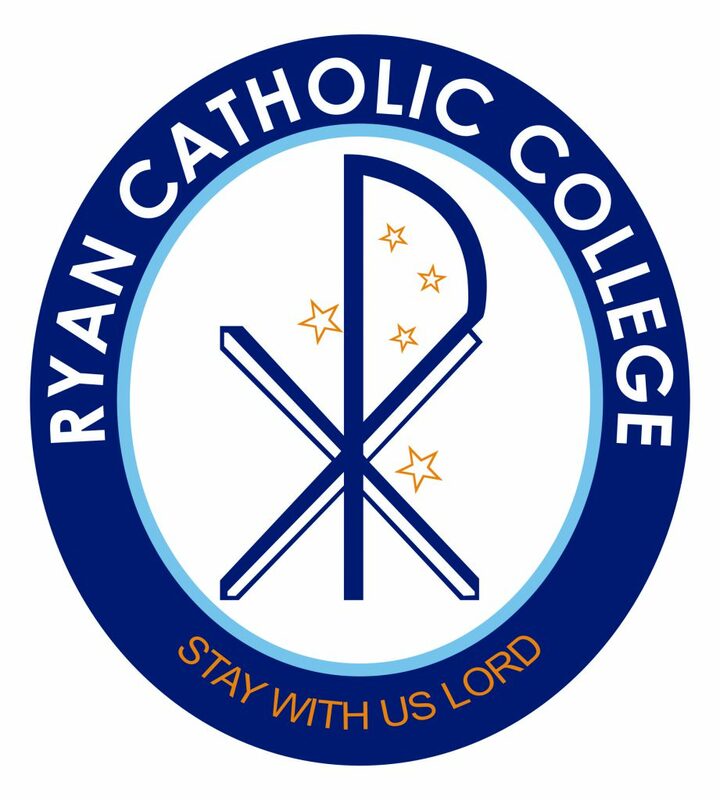 Ryan Catholic College invites applications from experienced and motivated Catholic school leaders to become part of a 9 person leadership team committed to educating, inspiring and transforming students to become life-long learners and role models in our community. You will have an excellent understanding of quality learning and teaching that is holistic, ensuring the development of the academic, social, physical, spiritual and emotional potential of each student. You will be passionate about coaching and supporting teachers to help them improve the learning, engagement and wellbeing outcomes for students.